Mehman Huseynov was sentenced to two years’ imprisonment after he complained of having been tortured by police. Human Rights House Foundation calls for his immediate and unconditional release. “Mehman Huseynov has been sentenced to two years imprisonment because he dared to say in Azerbaijan, that as a photojournalist, as a blogger, as a human rights defender, he should not be tortured, he should not be arrested, and in fact he should be free to do his work”, Florian Irminger, HRHF’s Head of Advocacy, commented during a Facebook Live session at the United Nations Human Rights Council in Geneva. On 3 March, Mehman Huseynov, chairperson of the Institute for Reporters’ Freedom and Safety (IRFS), photojournalist and blogger, was sentenced to two years’ imprisonment on the charges of defamation. Background for the case is that on 9 January, Mehman Huseynov, was pushed into an unmarked vehicle in Baku by unidentified assailants in civilian clothing. The following day he appeared in court where he was sentenced to a fine of 200AZN (around 100EUR) for “disobeying the police”. The Nasimi district chief of police filed a complaint for defamation following reports from Mehman Huseynov that he had been tortured while in police custody in January. This sentence comes a day after Mehman Huseynov spoke at a commemorative event marking the killing of journalist Elmar Huseynov, founder and chief editor of weekly “Monitor”, and two days after Mehman Huseynov published a video where he interviewed people in Azerbaijan related to the nomination of the President’s wife to the position of first Vice-President, following the constitutional reform significantly increasing presidential powers. Florian Irminger urges Azerbaijan to demonstrate “that they are actually not going along the path of an increasingly authoritarian state, that this was a mistake this morning, the courts will correct it, Mehman Huseynov has to be release immediately and unconditionally, he has to have compensation for torture and ill-treatment, and that those who are responsible for torture and ill-treatment, regardless of their position, have to be brought to justice”. In its intervention at the Human Rights Council, HRHF detailed Mehman Huseynov’s case, and called for his immediate release during a session in which the Special Rapporteur on human rights defenders, Michel Forst, presented his report on Azerbaijan. 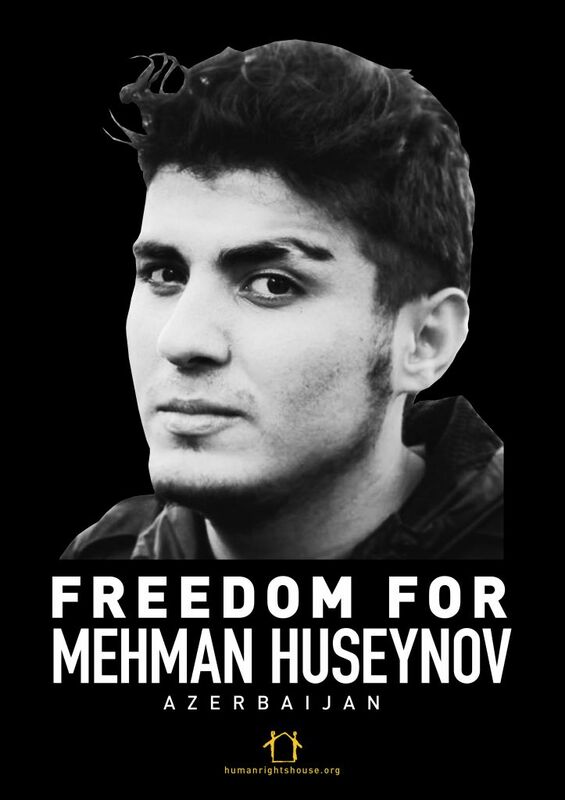 The authorities in Azerbaijan have consistently targeted Mehman Huseynov, his family, and the IRFS for several years. He was first arrested in 2012, and since then has been regularly interrogated by authorities, who have confiscated his official documents and imposed a travel ban on him. On 10 September, 2016, he was taken to a police station and interrogated and threatened with torture. In November 2016, he was elected as IRFS’s new chairman. The previous chairman of IRFS, journalist Rasim Aliyev, died after being violently attacked in August 2015 in Baku. Prior to Rasim Aliyev, Emin Huseynov, Mehman’s brother, was President of IRFS. He was forced into hiding and to leave Azerbaijan. 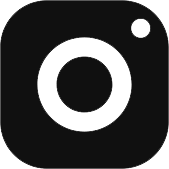 As well as the harassment of its leaders, the IRFS has also suffered from the administrative blocking of the organisation from being able to operate in the country. HRC34 Intervention March 2017HRHF’s intervention at the Human Rights Council, March 2017 detailing the sentencing of Azerbaijani photoblogger Mehman Huseynov to two years imprisonment. Azerbaijan briefing note for UN Human Rights Council, March 2017In this briefing note, Azerbaijani and international partner organisations and HRHF outline Azerbaijan’s targeted and systematic repression of human rights defenders and civil society, and crackdown on independent media and dissenting voices. They call for greater international attention and subsequent action on Azerbaijan. On 7 March, HRHF will host a side event at the Human Rights Council. Speakers include: UN Special Rapporteur Michel Forst; UN Special Rapporteur Maina Kiai; Azerbajani human rights defender Emin Huseynov; Azerbaijani journalist Khadija Ismayilova. Some 50 member and partner NGOs of Human Rights Houses have written to the Azerbaijani President and authorities to call for the immediate and unconditional release of photojournalist, blogger and human rights defender Mehman Huseynov.